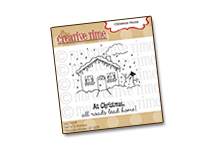 My Creative Time: Guest Designer: Nancy! Hello My Creative Time friends! It's Nancy here from ScrappingoutofControl, and today I wanted to share this card I made for my best friend's wedding. Since Emma has been taking some time off to take care of her son, her design team will be sharing some projects with you. We are still praying for baby Aaron! I used MME paper collection, and I think it came out so pretty. For this card I used the MCT Here's Lookin at You stamp set. 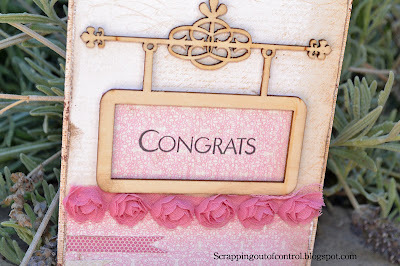 The "Congrats" was perfect for a wedding card! Love the colors and the sentiment was just perfect! Thanks for stopping by! Big crafty hugs to you all! Gorgeous card, love the flourish sign and the flowers. nancy this is just soooo PRETTY! the colors are perfect too! 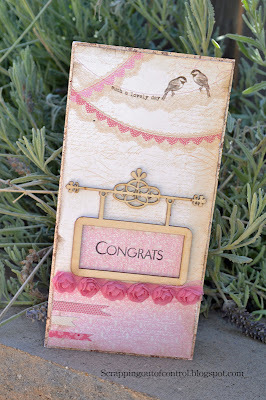 Nancy ~ just GORGEOUS card! LOVE the papers, the ribbon and how you used the sentiment in the frame! Just so elegant looking! I am sure your friends LOVED it! It's absolutely beautiful! The flower trim is so pretty! The little Chickadees are so cute and I like the trim. 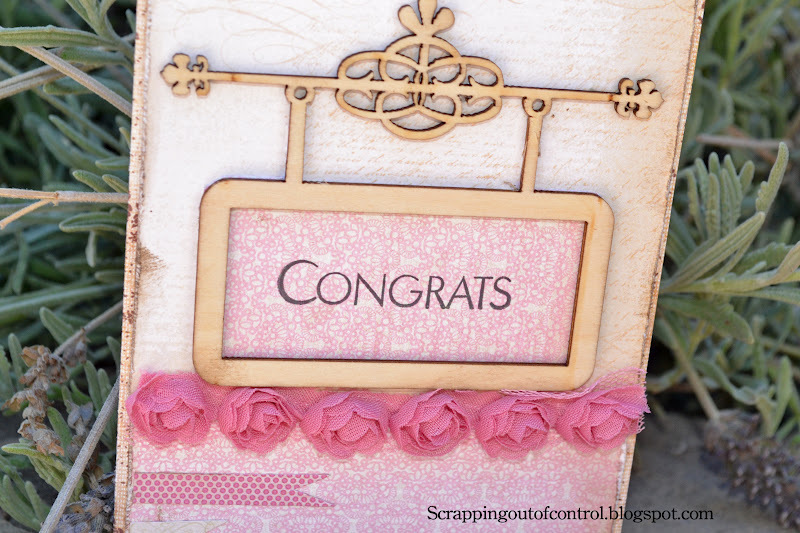 The Congrats is perfect for a wedding card. Absolutely gorgeous! I haven't seen the wooden embellishments; I guess I've got something new to look for! Thank you for for inspiring us in Emma's place! I'm still thinking of Emma, Aaron, and the family! Absolutely beautiful!I love the pink with the wooden look.